Gluten-Free Living > Tips > I feel isolated and frustrated on the gluten-free diet. Is this normal? I feel isolated and frustrated on the gluten-free diet. Is this normal? 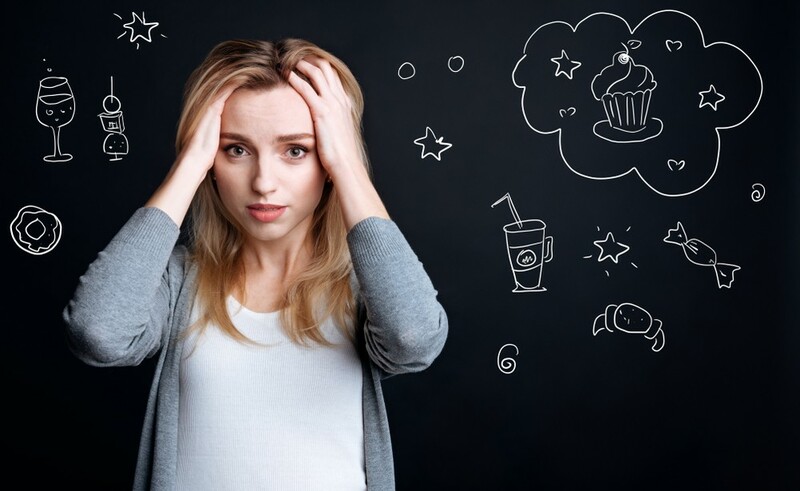 A diagnosis of a chronic illness such as celiac disease or gluten sensitivity stirs up many emotions that are likely to change and evolve over time. 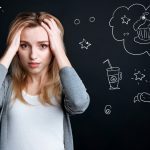 Giving yourself permission to experience whatever feelings you have, positive or negative, is important in learning to cope with the challenges that the gluten-free diet presents daily. Read Emotionally Coping With the Gluten-Free Diet to learn more.